Here's what you should be picking up! Check out the latest picks here! 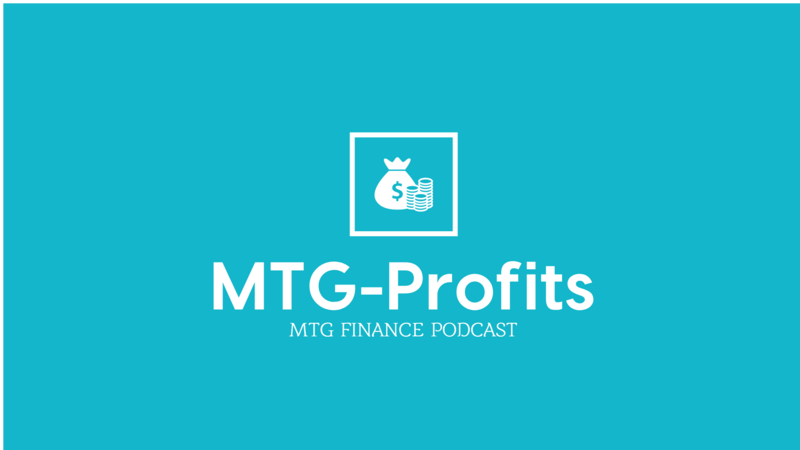 Coming out every week, listen in as we discuss everything going on related to Magic and finance. Listen now! We are on the Youtube. Watch the audio of the podcast on Youtube! Free Cards for Magic Arena! Enter PLAYALLEGIANCE to get three free booster packs of Ravnica Allegiance on Magic Arena! Want to see the latest news and updates about Magic Arena? Here is the official forum site! This Thursday, 1/24/19, the Ravnica Allegiance Mythic edition will be release. This will include 24 packs, with 8 alternate art planeswalkers. Price tag $250! Details here! Like a half-eaten apple, all the cards in Ravnica Allegiance have been spoiled. Check them out here! Wizards has been announcing the new mechanics for Ravinca Allegiance! For Sale – Week of 021719 – Sell this card now! This official has been creeping up and now is the official time to let him go! For Sale – Week of 1/13/19 – Sell these cards now! A mix of cards that have jumped up in price. Check em’ out and drop um! We’ve seen some uncommons spike up recently, so you know what that means….time to sell!